According to the company, the release adds unified search, which allows developers to search for public content and collaborate with the GitHub community securely. The Checks API, which allows integrators to build tools for continuous integration, linting, and acceptance testing, has entered public beta. It adds new issue templates and the ability to ignore whitespace in diff views. It also adds a multiple review requirement, which allows you to set how many reviewers are needed for each pull request on protected branches. On the administrative side, it adds the ability to create support tickets within enterprise and send diagnostic information. GitHub has also adjusted the default threshold from 30 to 90 day for what constitutes a dormant developer, to allow developers to retain access for a longer period of time. Administrators will be able to configure the threshold to meet their team’s need. 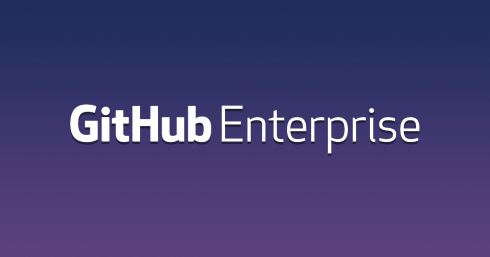 Users will now be able to opt in to configure anonymous git access to public repositories. According to the company this allows continuous integration tools and build machines to access code for testing or deploying pipelines, making it easier to distribute Go or Swift projects that use git as submodules. Other updates include improved project permissions, user hovercards, a “jump to” feature, and personal and organization dashboard improvements.